Nitrous Oxide - Midlands Pediatric Dentistry - Dr. Robert Shoun, D.M.D. Nitrous oxide (laughing gas) is most often used for children who are mildly or moderately anxious or nervous. The goal is to ease their anxiety so that they can relax and receive treatment comfortably and safely. Nitrous oxide is administered by placing a small mask over your child’s nose (clown nose). Your child will be asked to breathe through his or her nose and not through the mouth. As the gas begins to work, the child becomes calm, although he or she is still awake and can talk with the dentist. When the gas is turned off, the effects of sedation wear off almost immediately. 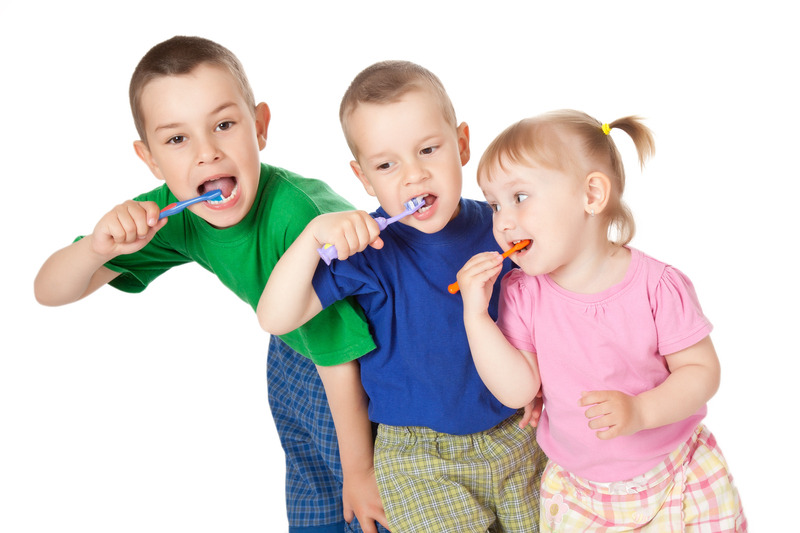 As the child gets older and becomes more comfortable with the dentist, nitrous oxide may not be needed.